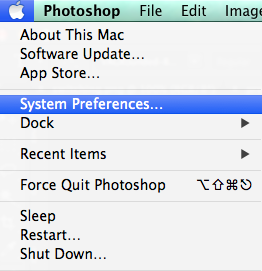 Go to System Preferences... 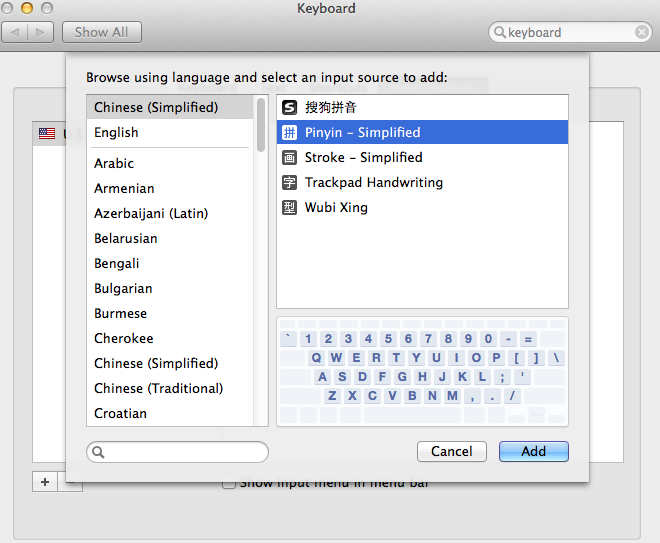 Choose Keyboard Choose Input Sources, then click + Select Chinese (Simplified) - Pinyin - Simplified then click Add Make sure Show Input menu in menu bar is checked. 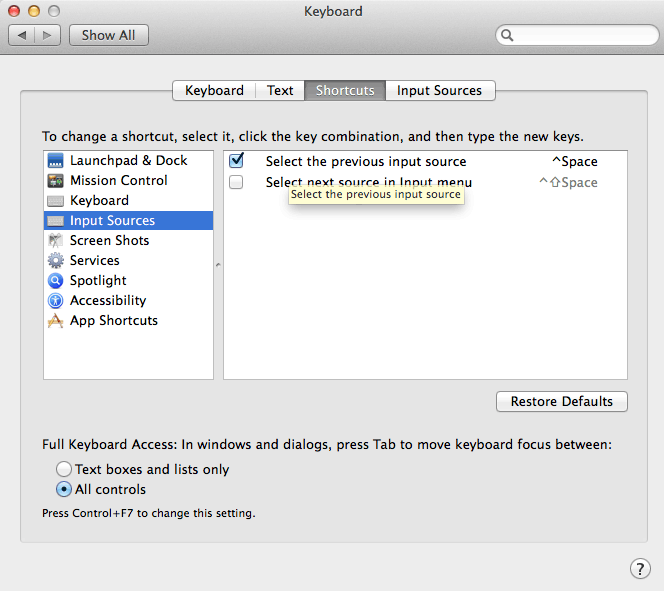 Use the language icon in menubar to switch modes. 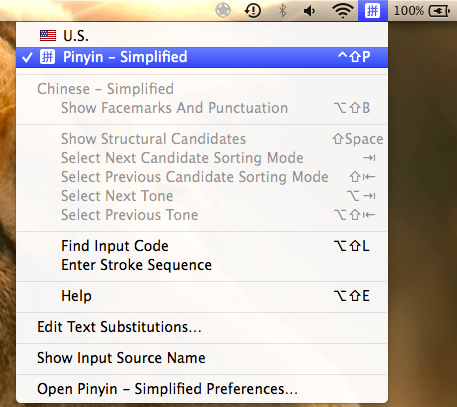 Type in Pinyin, and select the character. 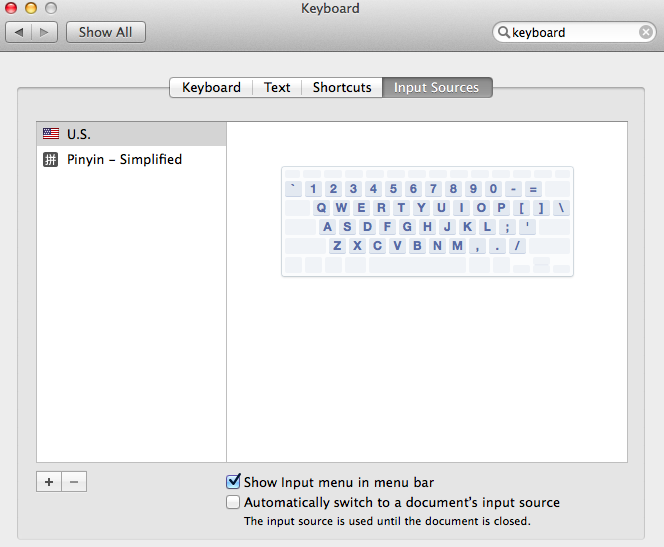 It is a good idea to create a keyboard shortcut to switch between input modes. Control + Space is a popular choice. 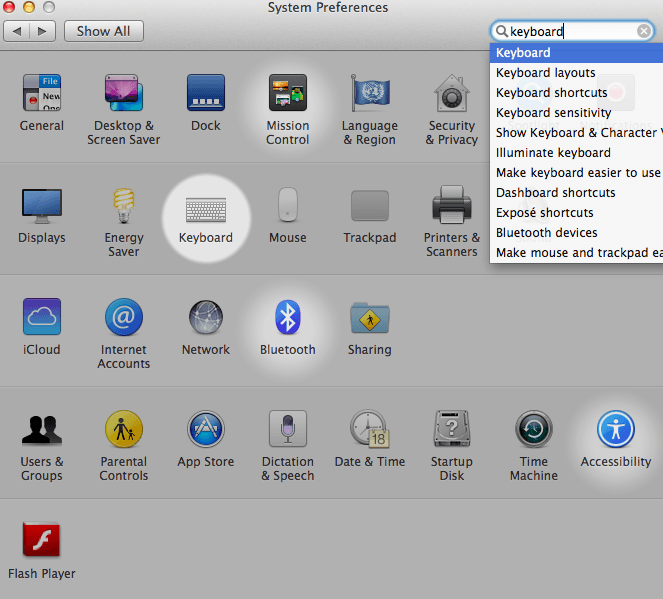 Most people who live in mainland China install a 3rd-party input method. Sogou Pinyin Input is very popular. 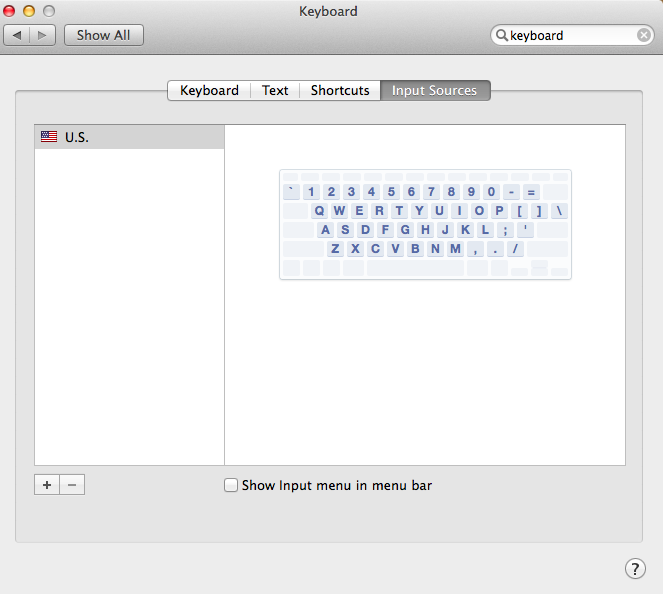 It learns from what you type. For instance, if your home address uses a rare Chinese character, it will learn this and make it a top suggestion, rather than requiring you to frequently scroll through lists of characters. It has other advanced features.